In order to keep pace with never ending demands of the customers, our company is instrumental in presenting excellent quality assortment of Non Woven D Cut Bag. 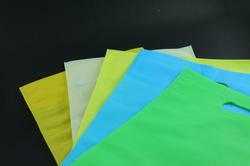 Non Woven D-Cut Bags are offered to the clients in bright colors. 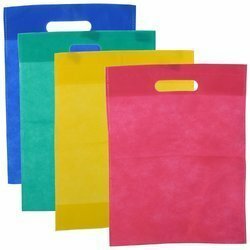 These propylene bags are attractive in design and attract the attention of onlookers. Our range is offered to the clients in different sizes, which meets their diverse requirements. 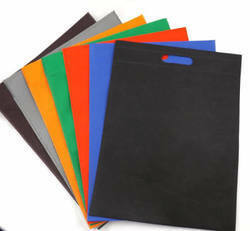 We also offer these D-cut bags to the clients at industry leading prices.